As part of National Child Protection Week 2016, NAPCAN launched the Children’s Voices Project as a way of encouraging local communities to engage young people in conversations and decision-making to build stronger communities. The project includes an online information kit and printable activity sheet which provides a framework for collecting and sharing children’s ideas relating to ‘What do you like most about your local community?’ and ‘What would you change about your local community?’. 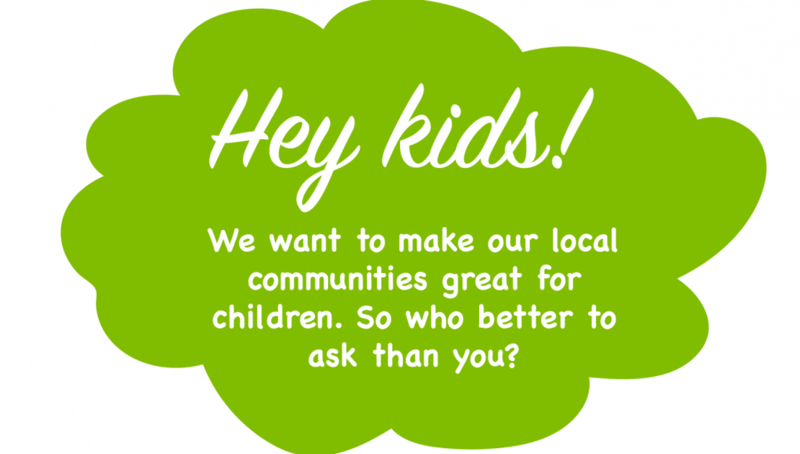 We are now inviting local communities around Australia to be part of the project by collecting children’s responses to the activity and sharing them during Children’s Week (22-30 October, 2016). Importantly, the Children’s Voices Project is not just about collecting this information, but how we feed it back into policy making (i.e. via local Councils).